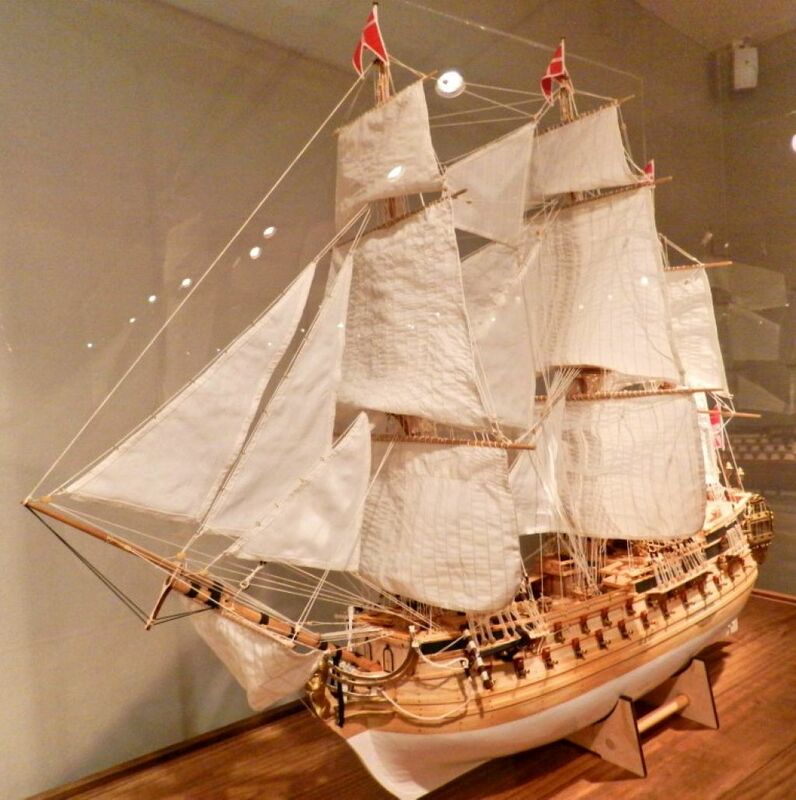 Each of our models is entirely hand-built using high quality materials. 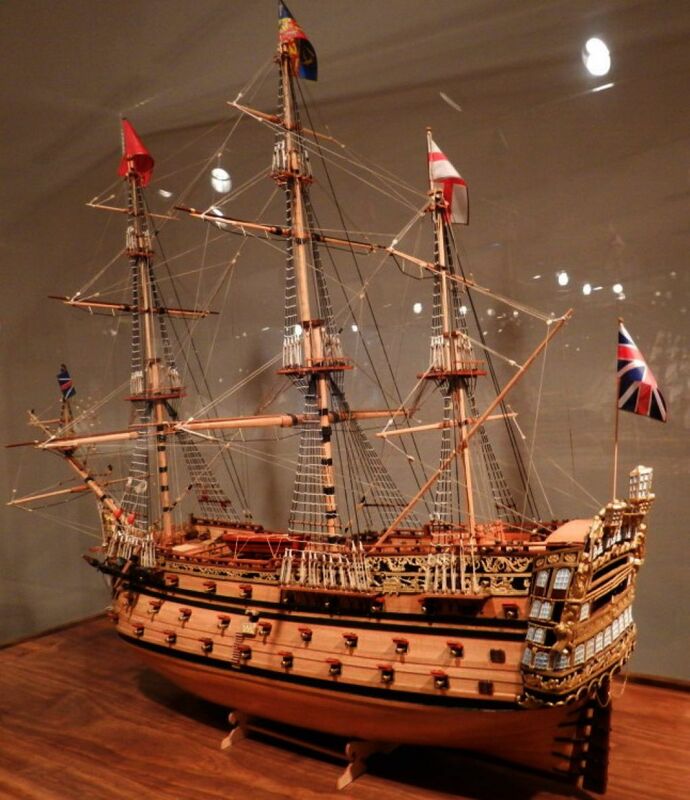 Each one is created with the utmost care and attention to accuracy and detail. 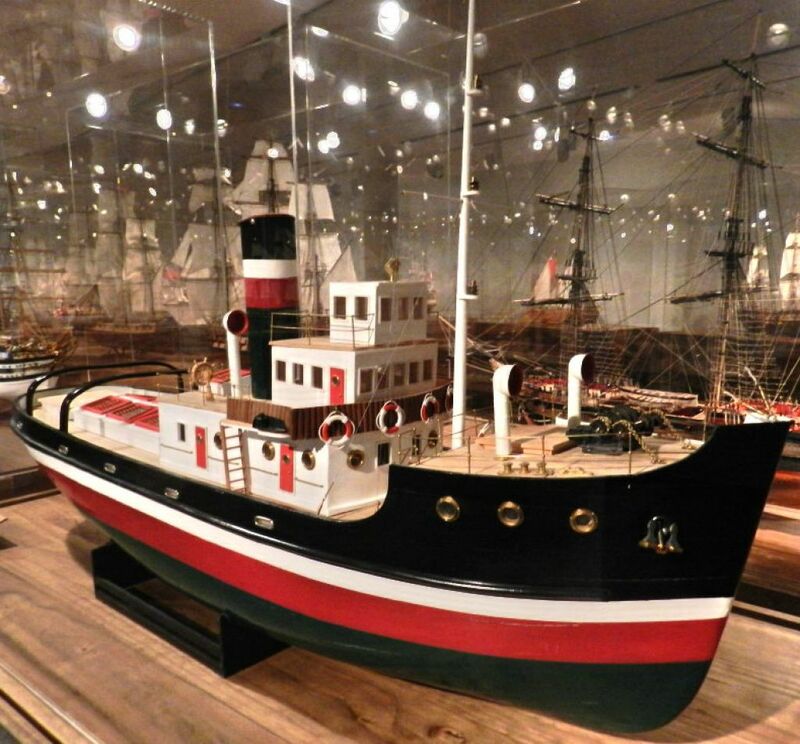 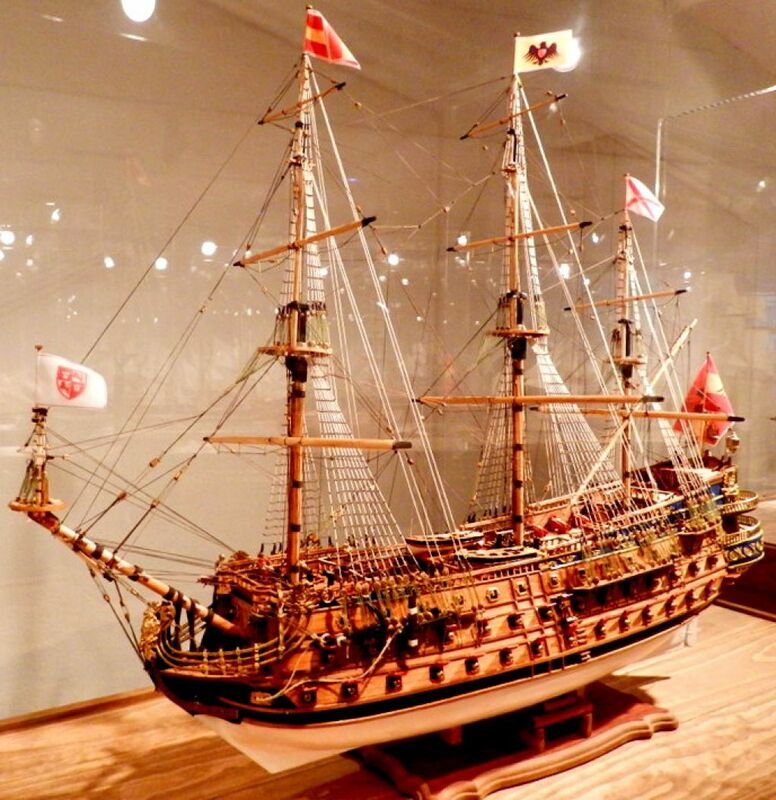 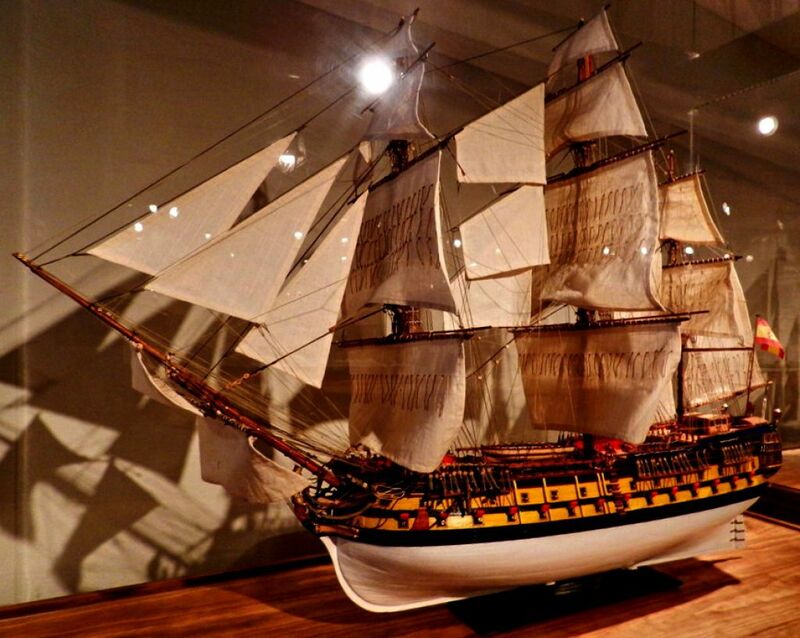 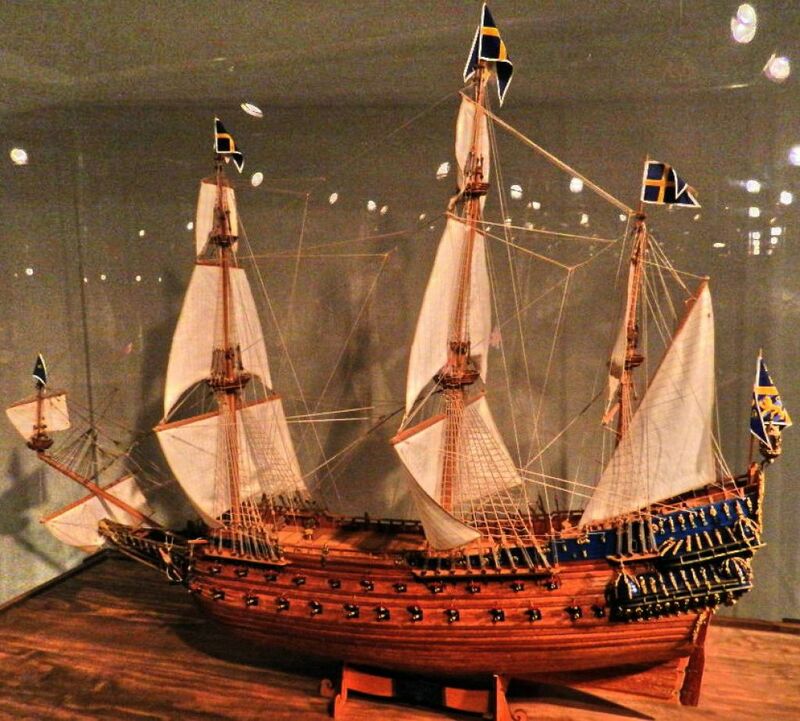 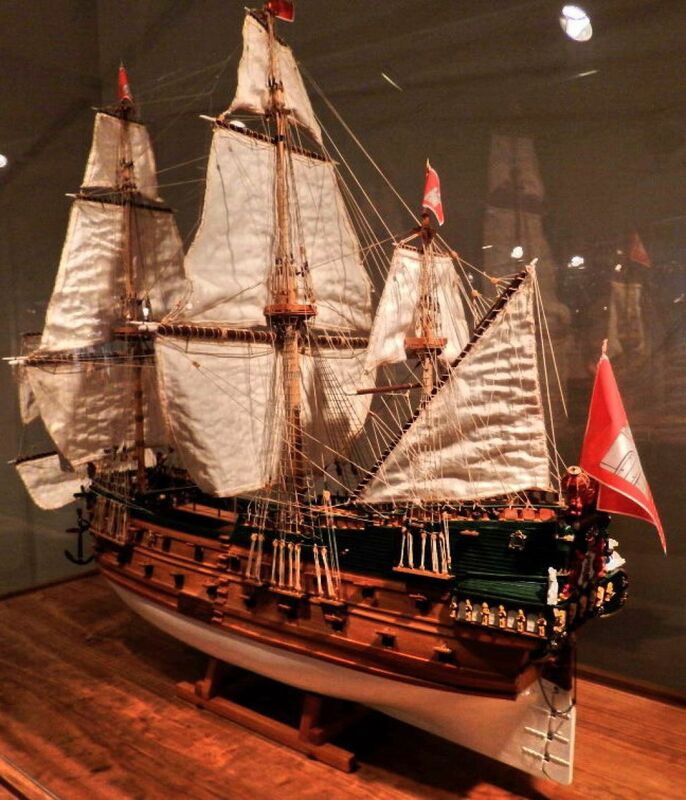 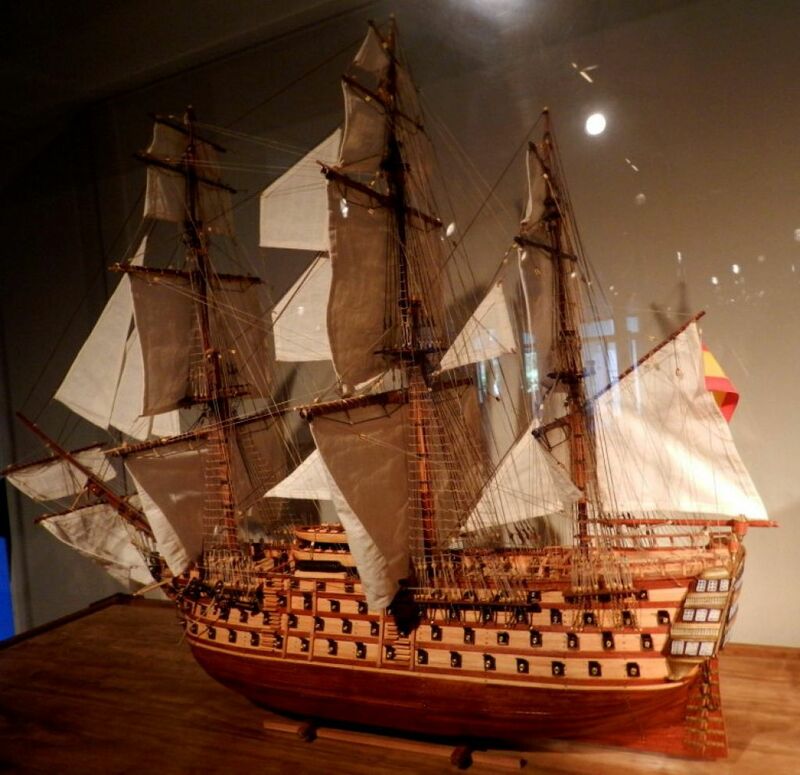 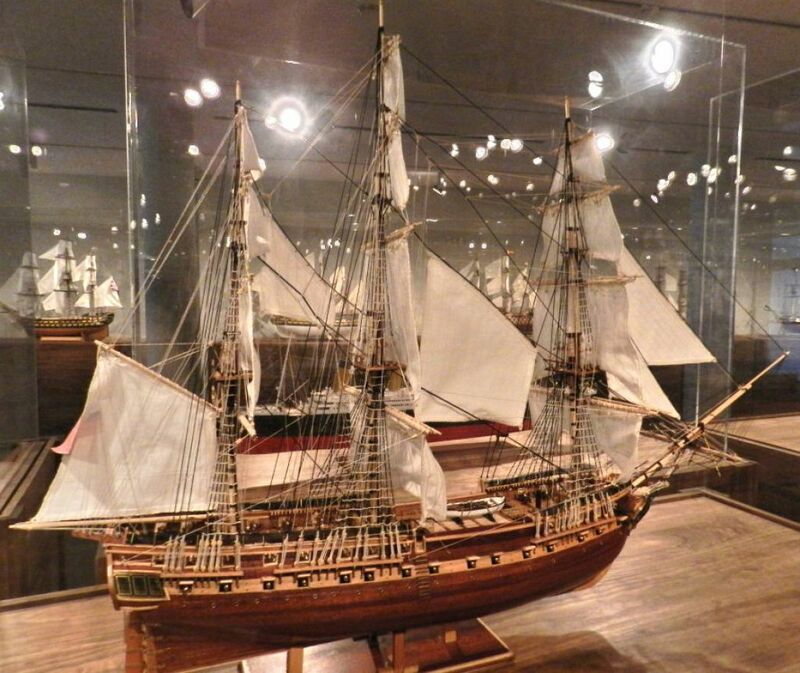 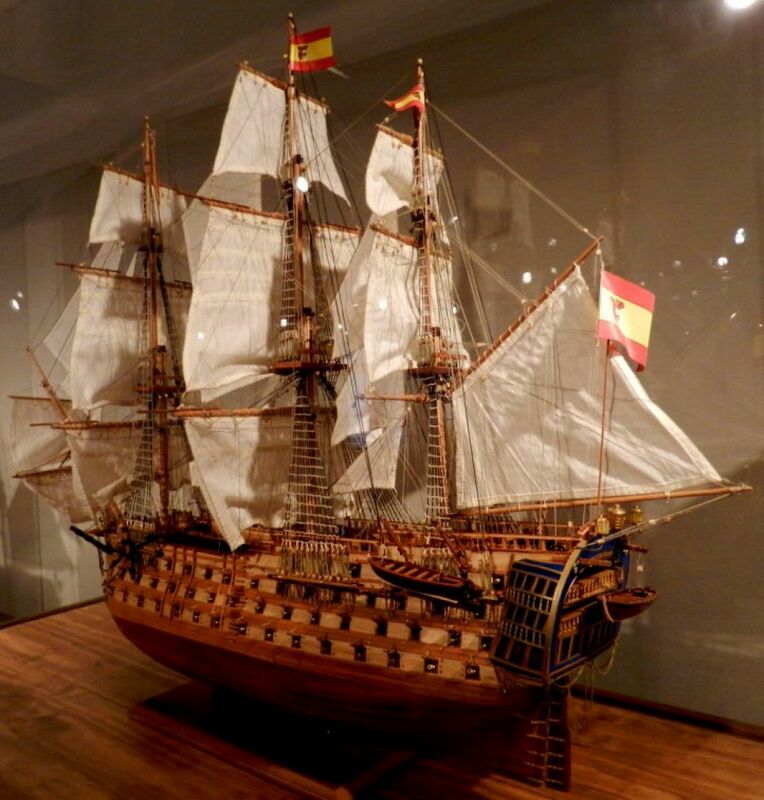 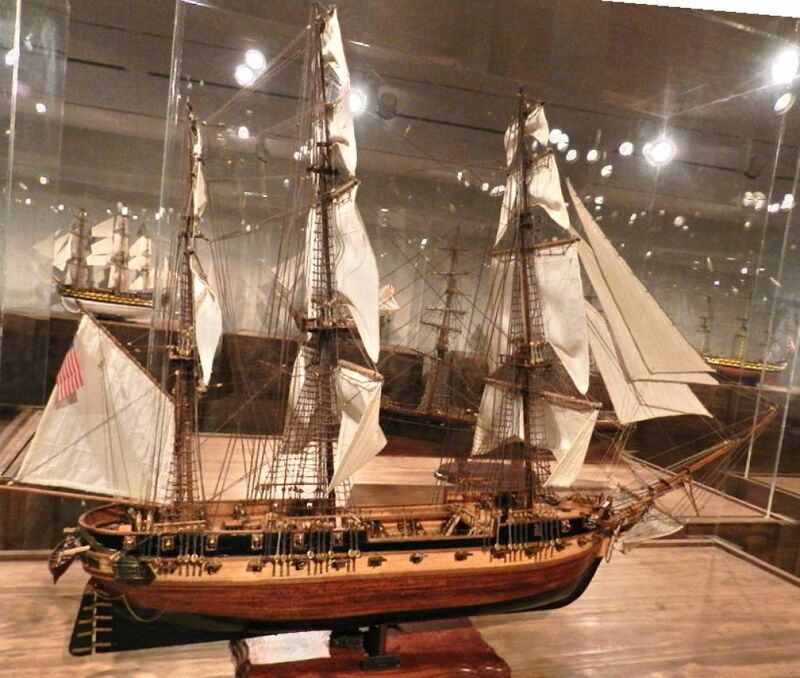 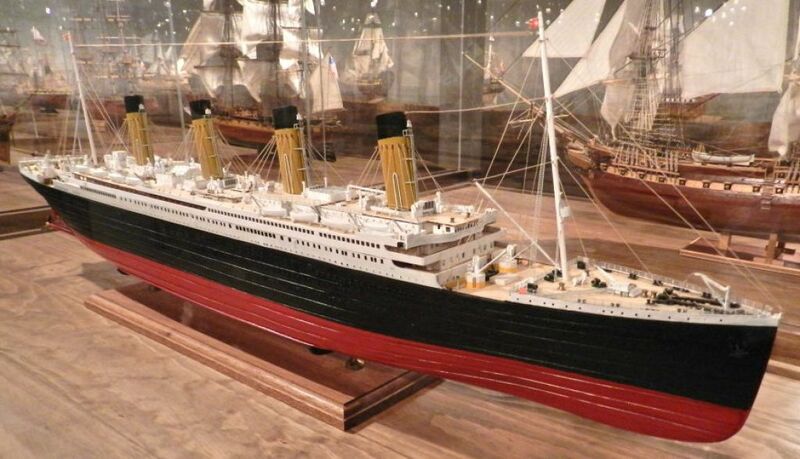 Ship modeling is a craft as old as shipbuilding itself.